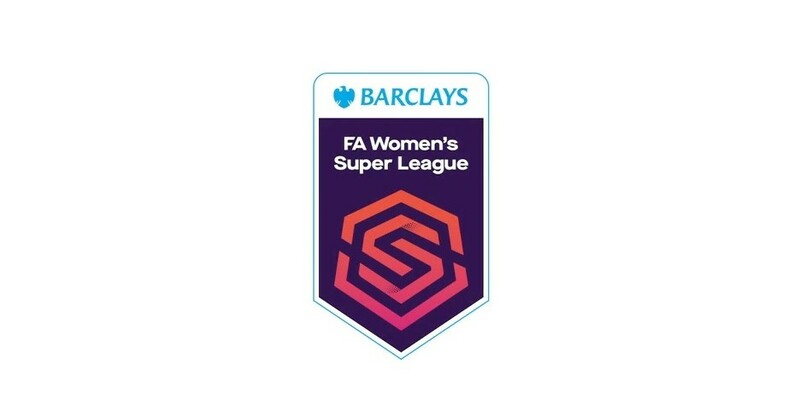 The Women’s Super League took their success all the way to the bank, literally, when the FA revealed the WSL’s recent sponsorship deal with Barclays. 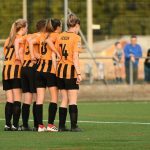 As if there wasn’t reason enough to try and gain promotion there is now even more of an incentive for clubs such as Hull City Ladies FC, with the announcement of a new lucrative three year sponsorship deal for the Women’s Super League. 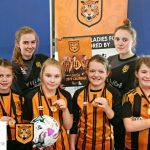 Barclays were revealed as the first sponsors of the newly professional WSL by the Football Association in recent weeks. The deal is said to be a multi-million pound deal and is said to be the largest deal in women’s UK sporting history (a rumoured 10 million pounds). The deal is set to run for the next three seasons and means that all three major competitions now have sponsorship with SSE’s collaboration with the FA Cup and Continental Tyre’s with the League Cup both long-standing agreements. The women’s game has enjoyed monumental success in recent times and is one of the fastest growing sports in the world. This deal is a landmark deal for the women’s game and shows how far the game has come and how lucrative the sport is and can continue to be going forward. 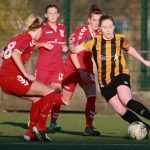 There is still some way to go before the Women’s Super League is on a par with the men’s Premier League financially, with their millionaire footballers and multi million pound empires, but this is a major development and really is a landmark for the women’s game in general and we welcome and applaud this news, well done everyone involved! And who knows, perhaps HCLFC will be reaping these lucrative rewards in a few years time also.